Samsung Electronics continued its expansion in the fitness wearable market today with the global unveiling of the Gear Fit2 and the Gear IconX. Each product is designed with consumers’ fitness needs in mind, and includes features such as precise tracking technology and a standalone music player to provide users with the optimal fitness experience. 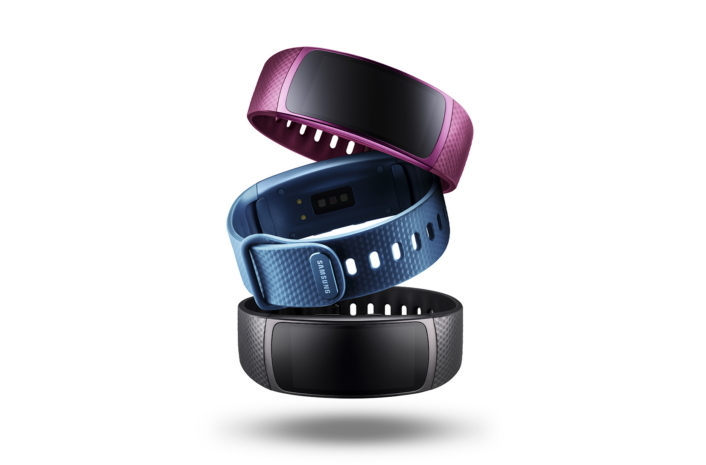 The Gear Fit2 features an embedded GPS and a heart rate monitor (HRM) that offer accurate and robust fitness tracking and measurement, while providing instant feedback on the user’s workout. The Gear IconX are truly cord-free earbuds that can track fitness information and provide users with feedback on their running performance. Both the Gear Fit2 and Gear IconX are optimized to benefit users’ various fitness levels, whether they are training for a marathon or taking a daily stroll through the neighborhood. “Living a healthy lifestyle is a top priority for consumers to enjoy fulfilling lives. Our wearable technology can enhance existing routines and blend fitness and fun. The Gear Fit2 and Gear IconX are specialized to easily address these needs, ultimately allowing users to get more out of their fitness experiences and everyday activities,” said Younghee Lee, Executive Vice President of Global Marketing, Mobile Communications Business at Samsung Electronics. 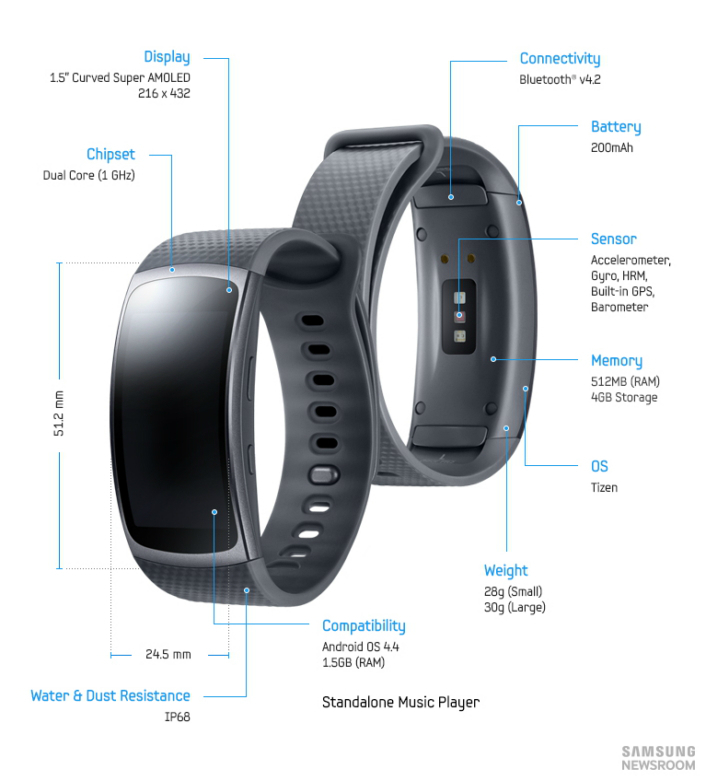 The Gear Fit2 will be available beginning June 10, 2016 and the Gear IconX will be available beginning in Q3 2016. For more product information, please visit www.samsungmobilepress.com or news.samsung.com/galaxy.